buying from the lot next door. Access is completely free! 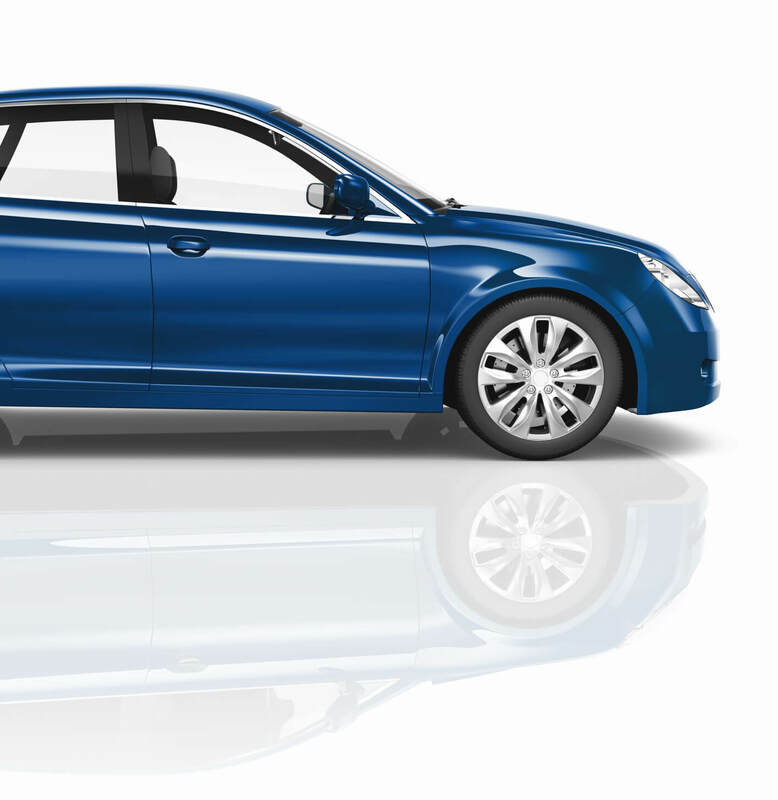 Global Dealer Exchange is a fully integrated, smart-tech system for the global automotive wholesale industry. 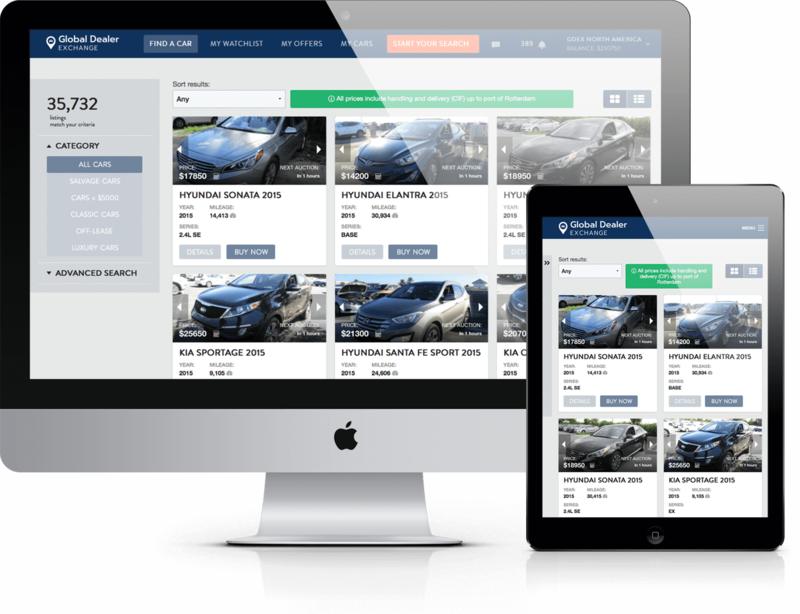 Gain access to exclusive wholesale inventories around the world with our easy-to-use platform built specifically for people and organizations who need to import cars from all over the world. Easily find the cars you need. Place a bid or buy direct. Ship worldwide with the click of a button. Bringing the global marketplace to you. 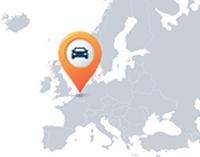 Search thousands of vehicles across the globe. Now the global marketplace is at your fingertips. ©2018 Global Dealer Exchange. All Rights Reserved.